Formats that delve into tough subjects often have the opportunity to bring those issues to the masses, but figuring out how to deliver those stories and get advertisers on board can be a bit of a quagmire, according to unscripted heavy-weights attending Realscreen West’s “Trendwatch: Taking on the Tough Stuff” panel on Wednesday (June 6). U.K.-based producer Optomen has opened a U.S. entertainment division, hiring former Armoza Formats executive Elwin De Groot to run the new operation. 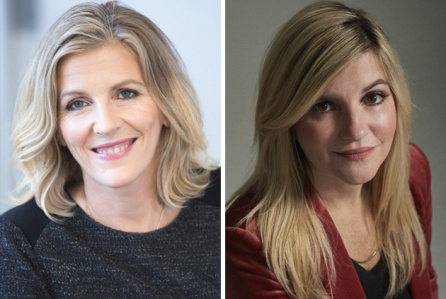 All3Media’s Optomen Productions has signed an overall co-production deal with veteran producer Donna MacLetchie and her Jane Street Entertainment. At a time when most TV food shows were as dull as boiled vegetables in white sauce, Pat Llewellyn, who has died aged 55, revolutionised cookery on the small screen with the roar of Two Fat Ladies on a motorbike. 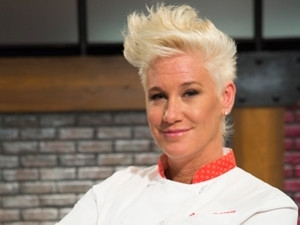 She unveiled Jamie Oliver as The Naked Chef and transformed Gordon Ramsay from a terrifying, swearing chef off screen into an engaging, swearing one on camera. Pat’s vision encouraged a whole younger generation of men to learn to cook and she played a major role in Britain’s food revolution over the past two decades. Eight-Episode Series Premieres Wednesday, August 23rd at 9pm ET/PT on Food Network. Optomen Has Been Nominated for Two Realscreen awards! Food Network celebrates the first day of 2017 with Anne Burrell, RACHAEL RAY and a brand-new roster of hapless cooks in the return of primetime series WORST COOKS IN AMERICA on Sunday, January 1st at 9pm (all times ET/PT). When a Texas man complained of a discomfort in his nether regions, surgeons did not expect to find what had been burrowing underneath his skin. Mark Johnstone of Bayou Vista checked himself into the emergency room after enduring days of excruciating pain in his testicles. You won’t have to wait until Halloween to be scared out of your mind. 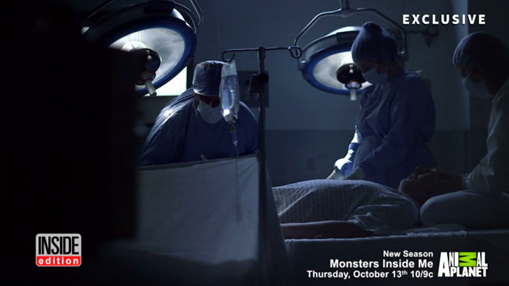 Animal Planet’s Monsters Inside Me returns Oct. 6 for a new season. As you see in the exclusive sneak peek above, biologist Dr. Dan Riskin is back as host to provide context for the true stories of people who were shocked to discover the real source of their physical pain. Forget scorpions, snakes and spiders; the new season of Animal Planet's MONSTERS INSIDE ME is what will keep you up at night. The frightening-fan-favorite series returns Thursday, October 6 at 10 PM ET/PT with cases that are truly the stuff of nightmares. Biologist Dr. Dan Riskin is back as host and provides scientific perspective on the terrors plaguing these unsuspecting victims.